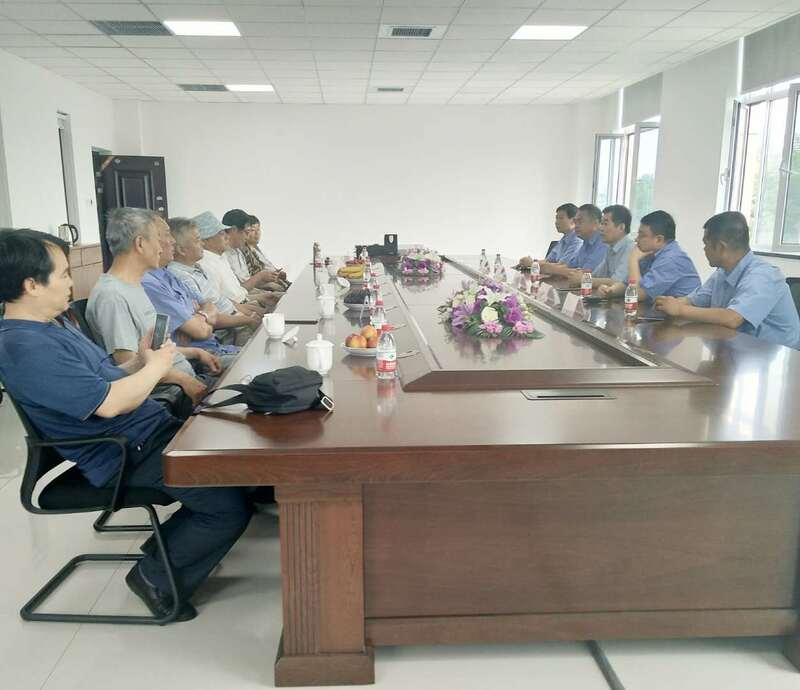 On the occasion of the Dragon Boat Festival, the company held a symposium on retired workers and veteran leaders. 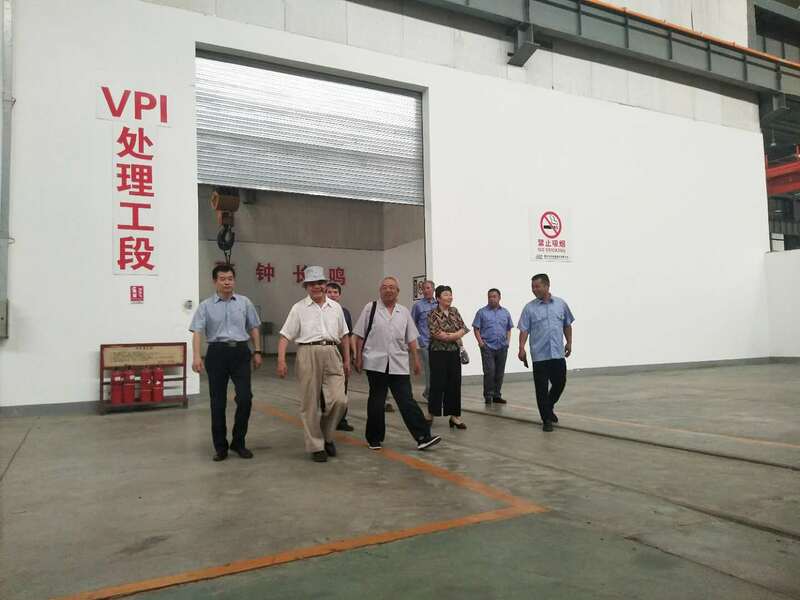 Before the symposium began, the retirees, under the leadership of the chairman visited the company's gold processing one or two branch, windings coil preparation workshop, VPI vacuum lacquer room and motor inspection center and so on, to see the production situation in the front line of the enterprise. 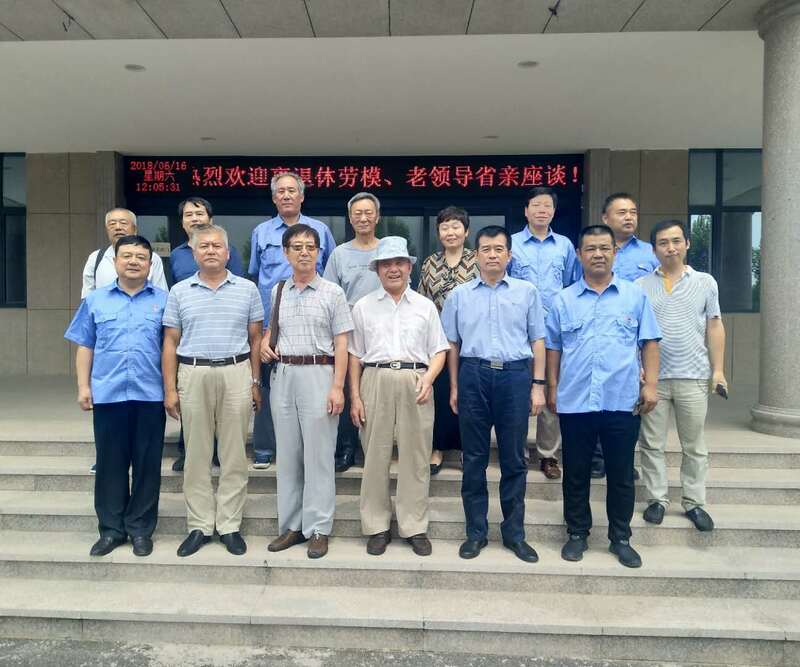 The symposium was presided over by Mr Yang , the Secretary of the Party committee. 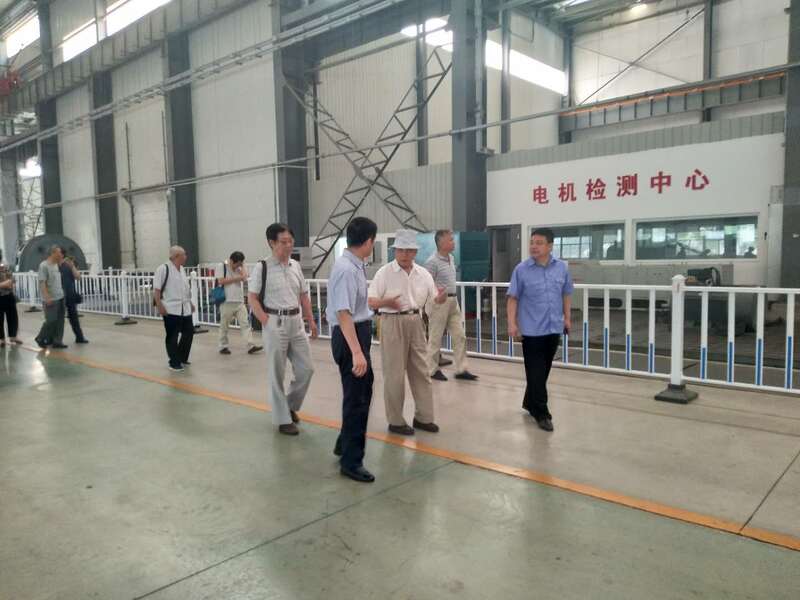 Chairman Mr Zhi first spoke and warmly welcomed the arrival of the old comrades. 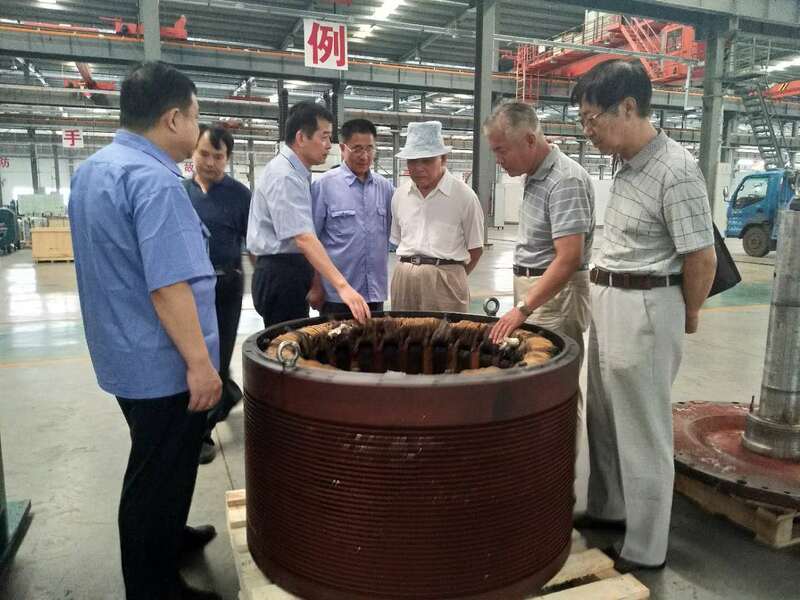 For 60 years, the company has made great leap forward development. The achievement of these achievements is the result of hard work and selfless dedication of sida generations of people in generation after generation. Although there are times when we enter sida reaches, we all feel the same about sida. Entering gates of sida is sida people, regardless of whether they are on duty or retired, sida motor is always the home of sida people. 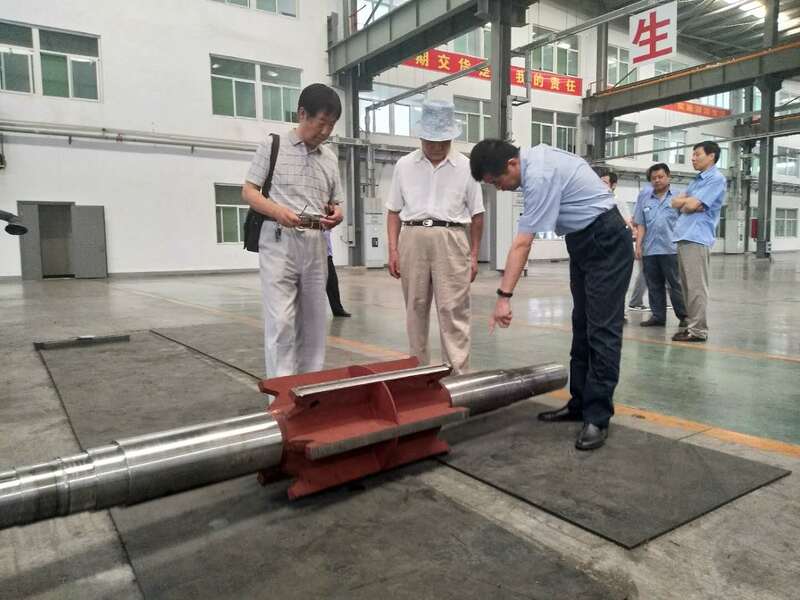 The old comrades spoke enthusiastically, recalled their professional experience, talked about their work, highly appraised the current situation and scale of the company's development. 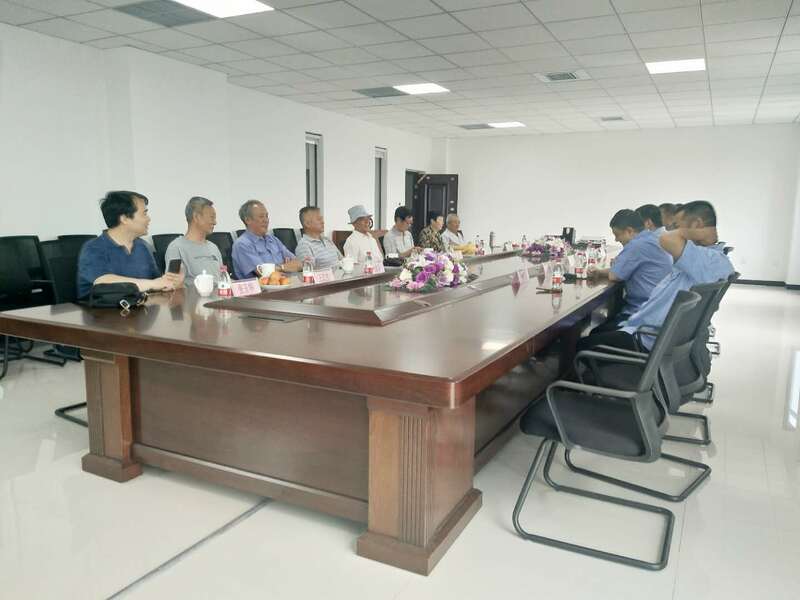 At the same time, it also put forward the pertinent opinions and suggestions around the cultivation of enterprise technical talents and the construction of enterprise culture. The exhibition will continue to exert its surplus heat. I believe that with the correct leadership of the leading bodies and the joint efforts of the workers and staff, sida motor will be better tomorrow. After the meeting, the company leaders together with retired staff to have dinner together and send souvenirs and holiday gifts. 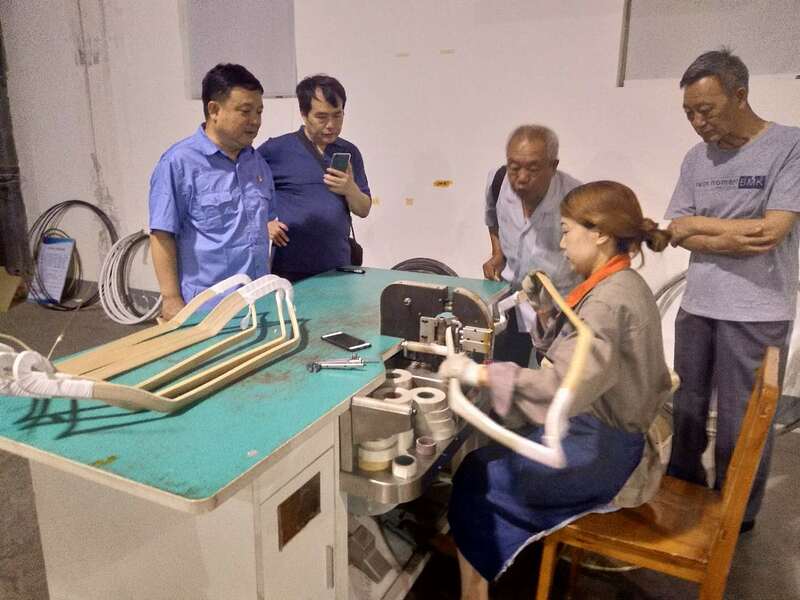 This symposium, amiable and pleasant, warm and harmonious, makes people deeply feel the good tradition of the company respecting the old and loving the old as well as the cultural atmosphere of "one family, one heart, a strength, a goal".